Variable chamber, 1.8mtr max bale size. Cropcutter. 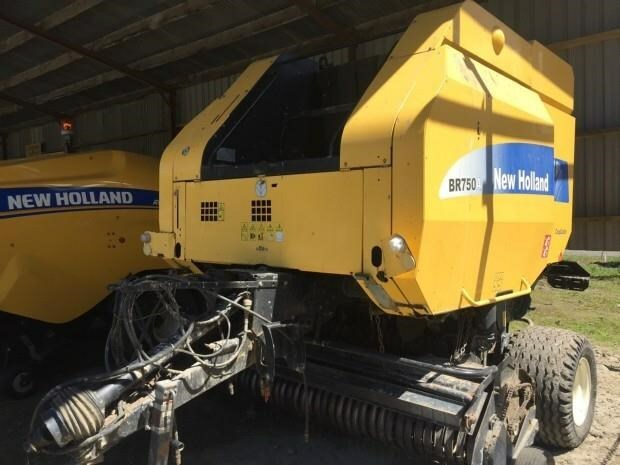 2007 New Holland BR750A Cropcutter, 0.95 - 1.8m bale diameter, 2.2m pickup, Bale Command Plus monitor, 23,951 bales. Crop cutter baler, low bale count, will be workshop checked, grab a deal today.